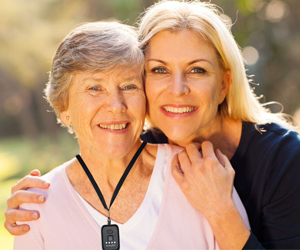 Looking for the best medical alert system(s) to protect you or your loved ones? Look no further than Superior System Services. Statistics show seniors are hospitalized five times more for fall related injuries than other injury causes. Medical Alert Systems can be the lifeline for immediate emergency response in the event your loved one falls or needs immediate medical attention. Using a medic alert bracelet, necklace/pendant or belt attachment, emergency responders can communicate with your loved one in a matter of seconds. 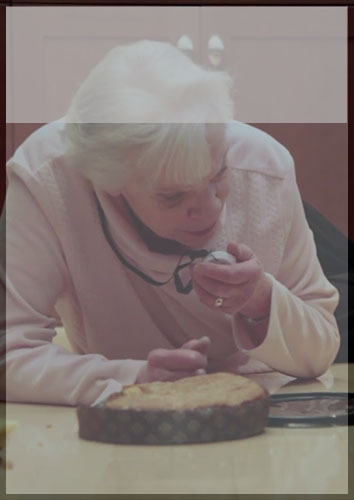 With the simple push of a button, an alert is triggered and your loved one can speak to a live responder immediately. 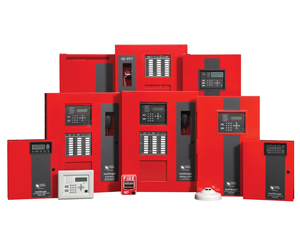 One of the most important decisions you make as a business owner or building manager is selecting a fire alarm system to protect the people inside and outside of your building(s). At Superior System Services we offer state of the art fire alarm systems, smoke alarms, smoke detectors, carbon monoxide detectors, fire alarm monitoring, and wireless alarm system installation. Our top fire alarm system technology for fire detection can be used between multiple buildings on a single platform. Are you looking for the best in home security? At Superior System Services we offer the top home surveillance technology to protect you and your family. We provide burglar alarms, indoor and outdoor home security surveillance cameras, hidden cameras, CCTV cameras, IP cameras and much more. We also install and repair home alarm systems. If you wish to install a home monitoring system for a new or existing home or need to repair or upgrade your current home security we can protect you with the best home security system to fit your needs.